Born in Salem, Massachusetts in 1804, Nathaniel Hawthorne's short stories include "My Kinsman, Major Molineux" (1832), "Roger Malvin's Burial" (1832), "Young Goodman Brown" (1835), and the collection Twice-Told Tales. 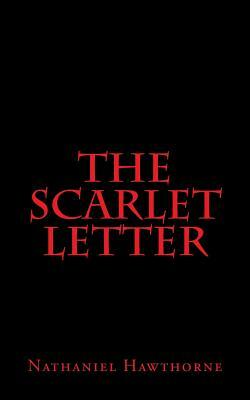 He is best known for his novels The Scarlet Letter (1850) and The House of the Seven Gables (1851). His use of allegory and symbolism make Hawthorne one of the most studied writers.